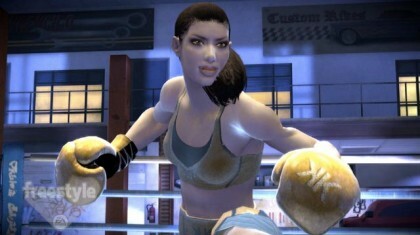 The video game Madden NFL 09 will be released on Monday. One thing is certain-the Madden Curse continues. 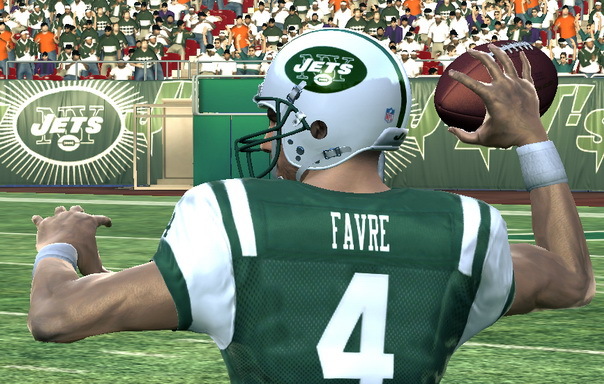 The cover of the video game features quarterback Brett Favre in his Green Bay Packers jersey. 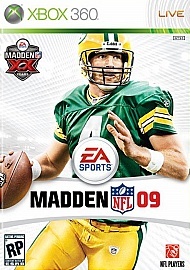 EA Sports had originally featured Favre on the cover as a “tribute” to the 20th anniversary of the best selling video game. 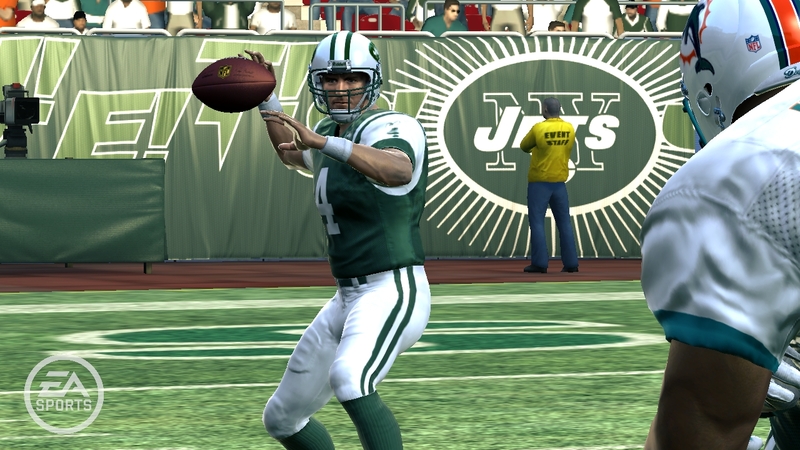 Although they were behind the curve on the cover, Madden 09 already had simulations of Favre on the Jets out the same night he was traded. The so-called Madden Curse has struck a number of players who appeared on the cover of the video game including Garrison Hearst, Michael Vick, Donovan McNabb, Eddie George, Daunte Culpepper, and Shaun Alexander. All had bad seasons or were injured during the same year they appeared on the video game’s cover. Even stellar players like Marshall Faulk, Vince Young and Ray Lewis who weren’t “cursed” with career declines or season-ending injuries suffered injuries and downticks the same year they were on the cover. Snopes.com has a season-by-season breakdown of the Madden Curse. Fresh off the success of Guitar Hero, there’s a new video game out. 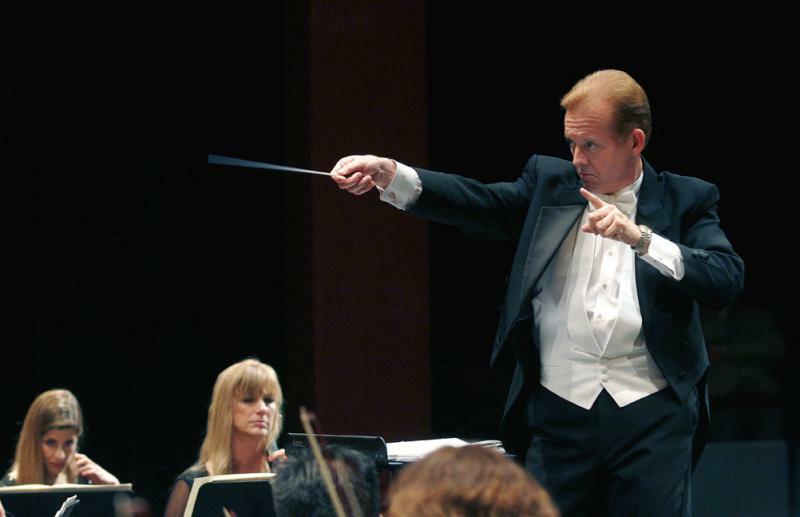 It’s called Virtual Maestro and the AP and USA Today have stories out today about the game. But is there a demand for Conductor Hero in the US? “There’s an educational component to it. But it’s also a lot of fun. We think it’s sort of like the orchestra version of Guitar Hero, the video game,” said Peter Dillon, who handles corporate sponsorships in the United States for Swiss banking giant UBS which is releasing the game . The game has a competitive element. Wave your baton too slowly and the orchestra on the screen plays the William Tell Overture at a crawl. Wave it too fast and the music gallops away.